Bengkulu City (Indonesian: Kota Bengkulu; English historic name: Bencoolen, Dutch historic: Benkulen or Benkoelen) is a city on the west coast of Sumatra in Indonesia.The city is the second largest city on the west coast of Sumatra Island after Padang . Previously this area is under the influence of the kingdom of Inderapura and the Sultanate of Banten. The city also became the exile of Soekarno during the period of 1939 - 1942. It had a population of 308,756 at the 2010 Census, the latest estimate (for January 2014) is 328,827. The city is the capital and largest city of Bengkulu Province. The British East India Company founded Bengkulu (named Bencoolen by the British), in 1685, as their new commercial centre for the region. In the 17th century, the British East India Company controlled the spice trade in the Lampung region of southern Sumatra from a port in Banten, in the north west of the neighbouring island of Java. In 1682, a troop of the Dutch East India Company attacked Banten. The local crown prince submitted to the Dutch, who then recognised him as Sultan. The Dutch expelled all other Europeans present in Banten, leading the British to establish Bengkulu. 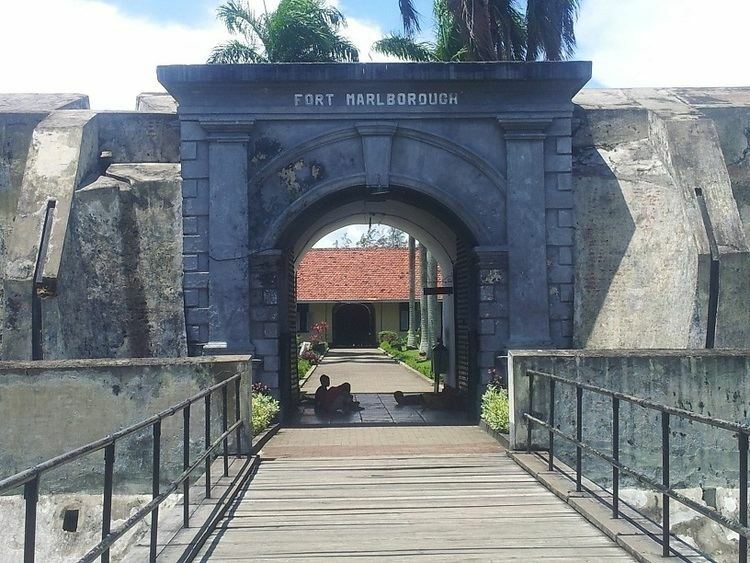 In 1714, the British built Fort Marlborough at Bengkulu. The trading centre was never financially viable, because of its remoteness and the difficulty in procuring pepper. Despite these difficulties, the British persisted, maintaining a presence there for over a century, ceding it to the Dutch as part of the Anglo-Dutch Treaty of 1824 to focus their attention on Malacca. Edmund Roberts, the first U.S. envoy to the Far East, visited Bengkulu in 1832. 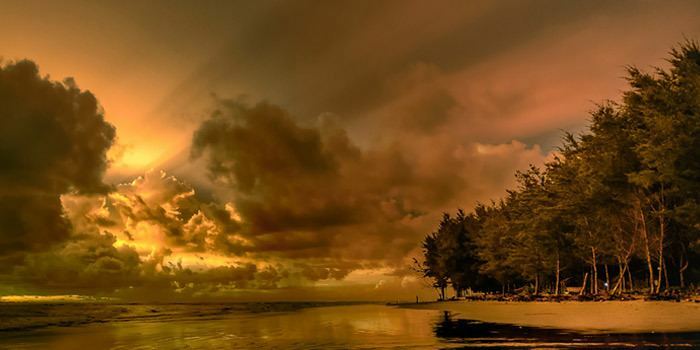 Like the rest of present-day Indonesia, Bengkulu remained a Dutch colony until World War II. Sukarno (later the first president of Indonesia) was imprisoned by the Dutch in the 1930s, including a brief period in Bengkulu. Sukarno met his future wife, Fatmawati, during his time in Bengkulu. The region is at low elevation and can have swamps. In the mid 19th century, malaria and related diseases were common. Bengkulu lies near the Sunda Fault and is prone to earthquakes and tsunamis. The June 2000 Enggano earthquake killed at least 100 people. A recent report predicts that Bengkulu is "at risk of inundation over the next few decades from undersea earthquakes predicted along the coast of Sumatra" A series of earthquakes struck Bengkulu during September 2007, killing 13 people. Bengkulu City has an area of 144.52 km ², located on the west coast of Sumatra island with a coastline about 525 km. The area of this city lies parallel to the mountains of Bukit Barisan and face to face with the Indian Ocean. Based on Emergency Law Number 6 Year 1956, Bengkulu was one of the Small Town with an area of 17.6 km² in South Sumatera province . The mention of this Small Town then changed to Kotamadya based on Law No. 1 of 1957 on the subject of local government. After the issuance of Law Number 9 Year 1967 regarding the establishment of Bengkulu Province, Bengkulu Municipality as well as being the capital for the province. However, the law only came into force on 1 June 1968 after the issuance of Government Regulation No. 20/1968. Based on the Decree of the Provincial Governor of Bengkulu No. 821.27-039 dated January 22, 1981, the Municipality of Bengkulu was subsequently divided into two sub-districts namely Teluk Segara and Gading Cempaka sub-districts. With the enactment of Decree of Mayor of Bengkulu Region No. 440 and 444 of 1981 and reinforced by the Decree of the Governor of Bengkulu No. 141 of 1982 on October 1, 1982, the mention of the territory of Kedatukan was erased and Pemangkuan became kelurahan. Furthermore, based on Government Regulation No. 41 of 1982, Bengkulu Region Second Level Region consists of 2 Definitive District with Teluk Segara District overseeing 17 Sub-districts and Districts Gading Cempaka overseeing 21 urban villages. Then based on Government Regulation No. 46 of 1986, the area of Bengkulu Municipality increased to 144.52 km² and consists of 4 districts, 38 urban villages and 17 villages. District in Bengkulu City are, Gading Cempaka, Kampung Melayu, Muara Bangkahulu, Queen Agung, Queen Samban Wide, Serut River, Segara Bay and Sing Pati. Historically, there was a court where all legal investigations passed through. Criminals who were sentenced to death had copies of their trials sent to Java for review. Bengkulu is connected by road, air and sea. There are several public transportation modes in Bengkulu such as taxi, angkot (mini-van), ojek (motorcycle taxi). The city is served by the newly renovated Fatmawati Soekarno Airport. There is one terminal building for both international and domestic flights. Bengkulu's harbour, known locally as Pulau Bai, serves inter-island as well as International routes. The ferry terminal is the access point to Enggano Island. As of 1832, the population of Bengkulu, and its surrounding area, was estimated at 18,000 people. 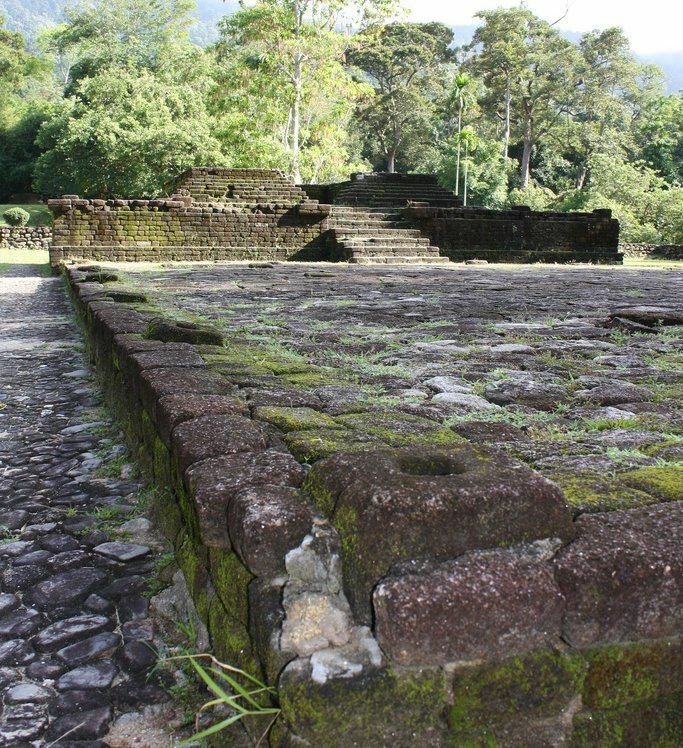 During that time, the region had a varied population: Dutch, Chinese, Javanese, Indians, and more. Chinatown was located in the centre of the city. When under Dutch rule, Bengkulu had plantations. Parsi people harvested and processed nutmeg and mace. The nutmeg would be processed into confectionery products. Pepper was a large export, too. The area also produced smaller amounts of coffee and rice, however, both were primarily imported from Padang. Fruit and animal production was also significant. In this city there are several British heritage buildings and fortresses, including Fort Marlborough, founded in 1713 on Long Beach, Hamilton Monument and Parr Monument in the downtown area, Bung Karno's Exile House is located on the road Soekarno-Hatta. And Jamik Mosque designed by Ir. Sukarno. 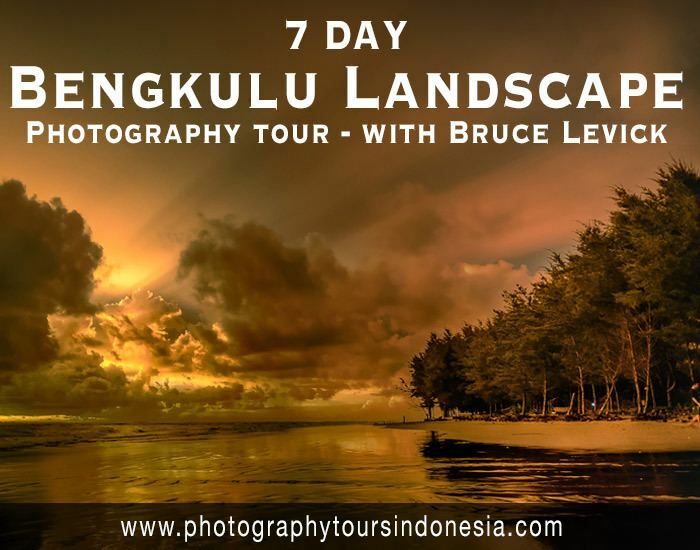 Bengkulu City also has a number of other mainstay attractions such as, China Village, Tapak Paderi Beach, Jakat Beach, Dendam Tak Sudah Lake and Pulau Baai Harbor . Not only that, a number of culinary potential of Bengkulu City is also interesting. Some of them such as Pendap, Lempuk Durian, Pondok Durian Bengkulu, Bai Tat, and so forth. One of which can be a reference to shop for souvenirs, the traveler can go to the area Anggut Bengkulu City. This area has been set local government into a typical souvenir center . And for those of you who love durian, Bengkulu City also has a variety of durian processed hunting spots. This can be found in Pondok Durian Bengkulu. In this outlet travelers can enjoy processed Durian ranging from durian ice cream and a variety of variants, durian toast, pancake durian, durian pancakes and so forth. 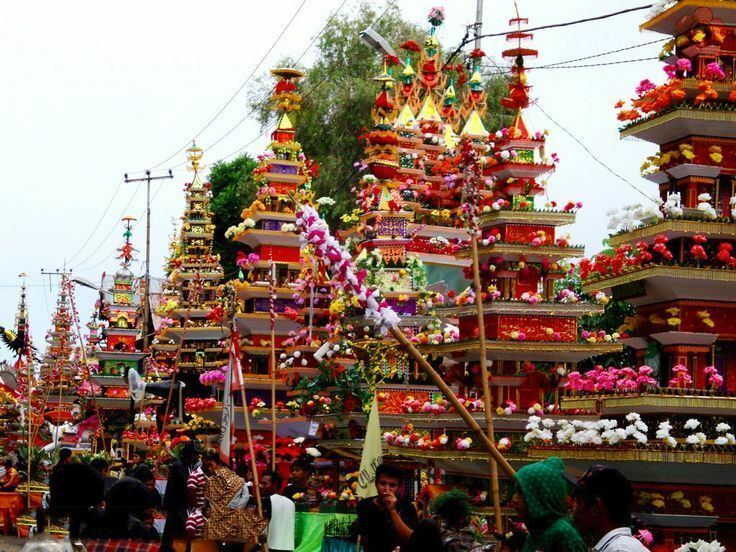 Each year, in the Muslim month of Muharram, Bengkulu hosts the ceremony Tabot. The two centuries old ritual was made by artisans from Madras in India for the construction of Fort Marlborough. It celebrates the martyrdom of Imam Shiite Hussein's death at the Battle of Karbala. The Tabot is an opportunity for a grand procession, accompanied by songs and dances performed by young girls. As of 1832, the city had two Lancasterian method Dutch schools. At one school, students were taught maths, religion and the Malay language. The students frequently used a Malay version of The New Testament to learn Malayan, which was created by Robert Boyle when the British occupied Bengkulu. The other school was at an orphanage. In this town lies the only state university in the province of Bengkulu, the Universitas Bengkulu (UNIB).